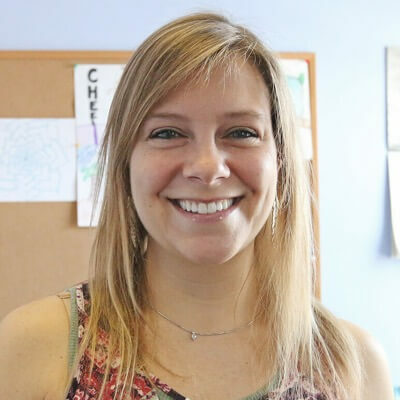 Loren Margelefsky is a Licensed Independent Clinical Social Worker in Providence, RI with expertise in depression, anxiety, trauma, family issues, grief and loss for clients ages 13 and up. She sees teenagers, young adults, college students, adults, couples, families, parents, and seniors. Loren Margelefsky is a Licensed Clinical Social Worker in private practice in Providence, RI. She helps clients struggling with depression, anxiety, PTSD, family issues, and grief and loss and offers individual, couples, and family sessions. Loren particularly enjoys working with tweens through adults to strengthen their own abilities to address life challenges. 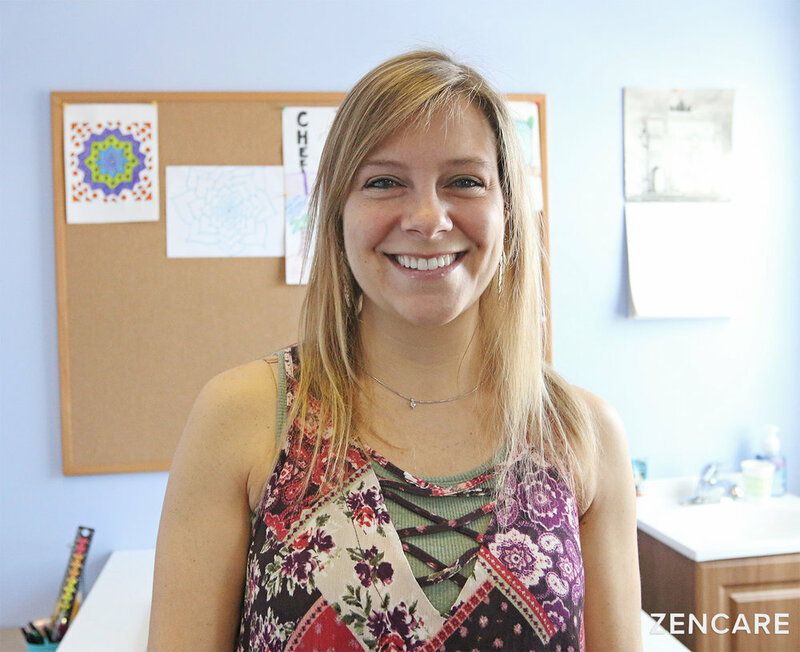 She uses interventions such as cognitive behavioral therapy, and as a Registered Art Therapist, incorporates art therapy for clients who are seeking this treatment option. Prior to private practice, Loren worked at clinical settings such as Rhode Island Hospital and Blackstone Behavioral Health. She received her Advanced Graduate Studies in Mental Health from Rhode Island College. Sliding scale: A sliding scale of $55 - $150 is offered to clients who need a reduced fee to receive therapy. "Entering therapy can be scary and overwhelming. Therapy is a process of building a trusting relationship in which expression, exploration, awareness and healing occur. 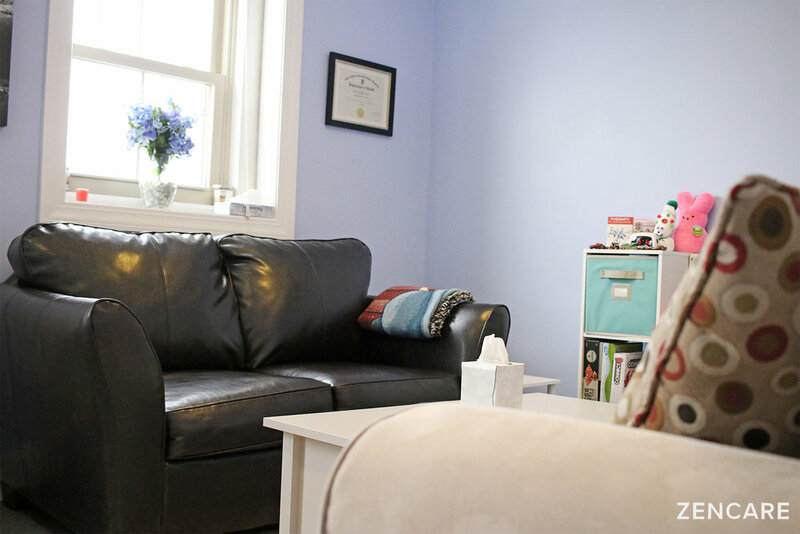 I aim to provide a safe, comfortable, and supportive environment for each client to start their therapeutic journey. My treatment approach offers hopeful solutions without stigma or judgement. I challenge self-deception while encouraging assertiveness, authenticity, and self awareness. Often times, words are not enough to explain or make sense of an experience, yet the creative process allows for access to the unconscious. In addition to traditional talk therapy, I also offer art therapy as an addition or alternative form of counseling. Art therapy focuses on the process rather than the finished product so any one can engage in this alternative method." Why would you recommend this therapist? What makes them especially qualified? She is intelligent, well-trained, has excellent personal skills, caring and brings a valuable mix of psychotherapy and art therapy to mental health care.